Stewardship acknowledges God as Creator and Giver of all gifts. As disciples of the Lord Jesus, we are motivated to share our time, talent and treasure with the Church and other worthy causes from a deep sense of gratitude and in a planned, proportionate and sacrificial manner. Stewardship is a way of life that enhances our relationship with God and with one another. At Epiphany, the Sunday Offering and other monetary contributions to the Church are referred to as Tithing. The whole belief that underlies Tithing is that God is the Giver of every gift we have in life--our life itself, our faith in Him, world and its precious resources, our family and friends and loved ones, our health, our jobs, our personalities, the different gifts and talents that each one of us have--all of these are God's gifts to us. Everything is from God. So naturally, we make a return for all the wonderful gifts He has given to us. This return is called our "tithe". One simple, forthright way of tithing is a tithe of 10% of our income. The suggested guideline is 5% to your Parish, 1% to the Diocesan charities and appeals that take place during the course of the year, and 4% to other personal needs and charities that are close to your heart. Tithing is a radical statement of our gratitude to God, an acknowledgement that our gifts are really His gifts to us, and our total dependence on Him. Tithing changes us. It is not simply a financial program, it is a spiritual program of total love of God. An important way for members of one generation to have a lasting impact on the parish and its institutions is to make a lump sum bequest, or estate percentage bequest, in one's Will. 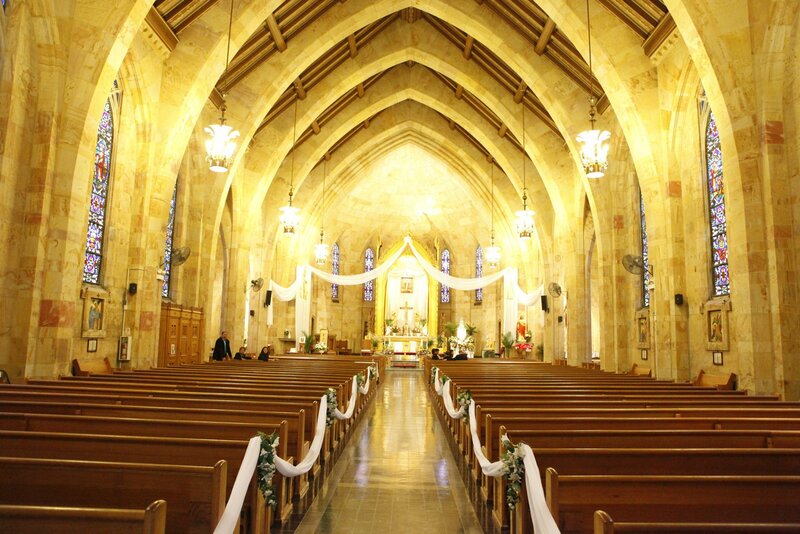 The legal title of the parish is "Epiphany Roman Catholic Parish, Chicago, Illinois." A bequest may also be made to one or both of our Endowment Funds--"The Epiphany School Endowment Fund" and the "Epiphany Parish Endowment Fund."